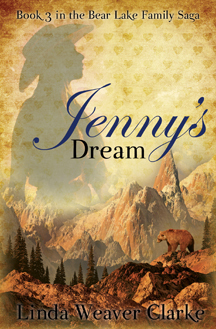 Felicity Brooks is a talented artist but her career is cut short when her father passes away. Realizing the importance of family, she travels home to care for her mother. When Felicity meets their new neighbor, a fine-looking bachelor, she soon discovers that he is hiding his true identity. Nicholas Adams is on a quest. But that is not all. 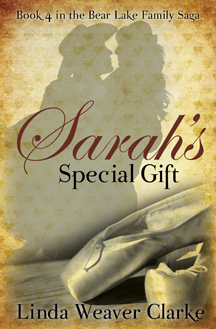 When she finds out that someone is after a valuable heirloom...a precious treasure that her father discovered in his attic, her life takes a new turn. 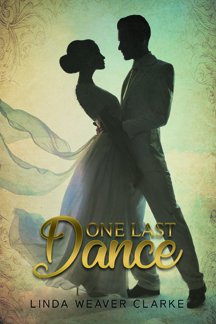 In this swashbuckling romance, a sinister plot has just been uncovered and it's up to a former patriot and a young nurse to discover who is behind it. Caroline is engaged to the future mayor of Laketown, a man of influence and greatly respected. But all of that changes when she overhears a conspiracy behind closed doors. After being discovered, she runs for her life. Caroline needs to report her findings, but whom can she trust? When she asks Jesse Conover for help, the adventure begins. With the help of a bold highwayman and a pastor's daughter, they try to save their country from being taken over by a power-hungry leader. 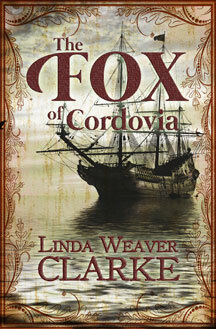 As they strive to stop the Kingmen and thwart their plans, Christine finds herself falling in love with Austin Knight. 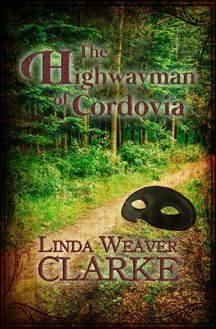 The only problem with their relationship is that she thinks he is her knight in shining armor instead of a highwayman. If she finds out his trade, what will her reaction be? As a pastor's daughter, will love override her values? Centuries after the legendary Robin Hood, a group of men and women find themselves fighting for the same cause: for their rights, for freedom of speech, and equality. Robin's Rebels realize they must fight against the tyranny of a wicked king and help the people survive this oppression. 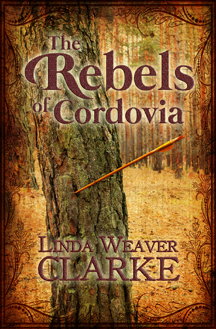 In the small country of Cordovia, small groups of rebels begin springing up, but its Robin's Rebels who get the attention of the king. Awards: Semi-finalist for "Reviewers Choice Award 2007"
Melinda Gamble wants to make a difference in the world. Without hesitation, she accepts a job as a schoolteacher in the small town of Paris, Idaho. She has many challenges such as trying to help a rebellious student, coming face-to-face with a notorious bank robber, a vicious grizzly bear, and finding herself in a terrible blizzard that leaves her clinging to her life. But it's a rugged rancher who challenges Melinda with the one thing for which she was least prepared-love. 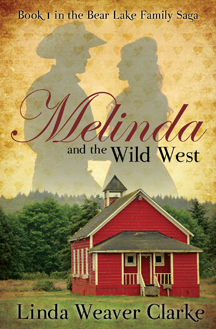 With mysterious letters, cattle rustlers, a spunky woman, Halloween, and young love, there is always something happening. Edith, a nurse, moves to Idaho to care for her cousin Melinda who is having a difficult pregnancy. She has wonderful qualities but never gives a man a second chance because her expectations are so high. 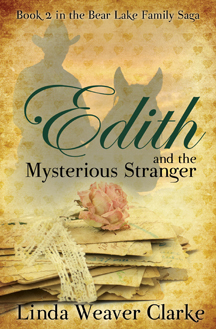 However, all that changes when a mysterious stranger starts writing to her. For the first time, she gets to know a man's inner soul before making any harsh judgments. Whoever he is, this man is a mystery and the best thing that has ever happened to her. The question that puzzles her is whether or not he's as wonderful in person as he is in his letters. Sarah is a beautiful and successful dance teacher. She is deaf, but this does not stop her from living life to its fullest. While visiting the Roberts family, David finds himself entranced with this very special lady and ends up defending her honor several times. He finds that Sarah has gone through many trials as she teaches him the importance of not dwelling on the past and how to love life. Meanwhile, David learns about the legend of the Bear Lake Monster and wonders why the community believes in such a thing. He is determined to prove there is no Bear Lake Monster. The "Roaring Twenties" was a time of great change, when women raised their hemlines and bobbed their hair. The language of the era was also new and different. Watch a young love blossom in this sweet romance. 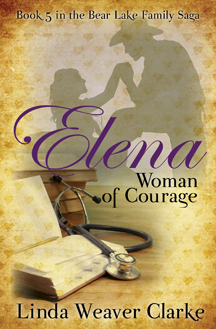 When Elena Yeates settles into a small western town as the newest doctor, a few problems arise. The town is not ready for a female doctor, let alone one so strong and independent. She must struggle against the prejudice to establish her new practice. As she fights to prove herself, the town's most eligible bachelor finds it a challenge to see if he can win her heart.